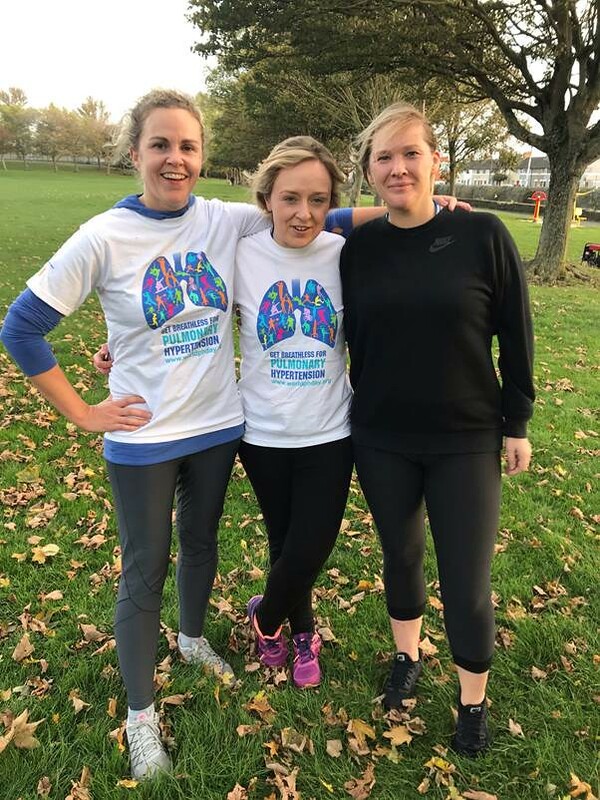 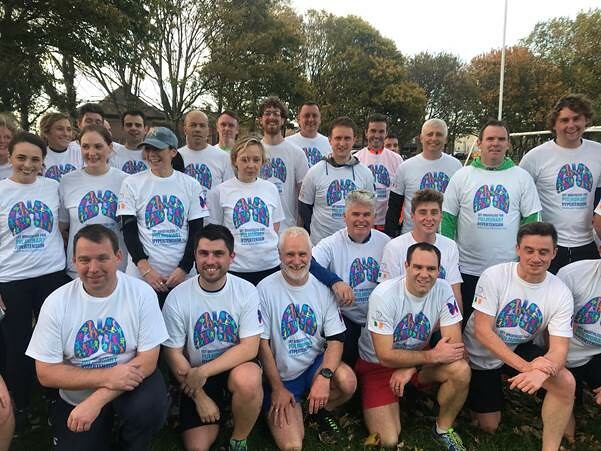 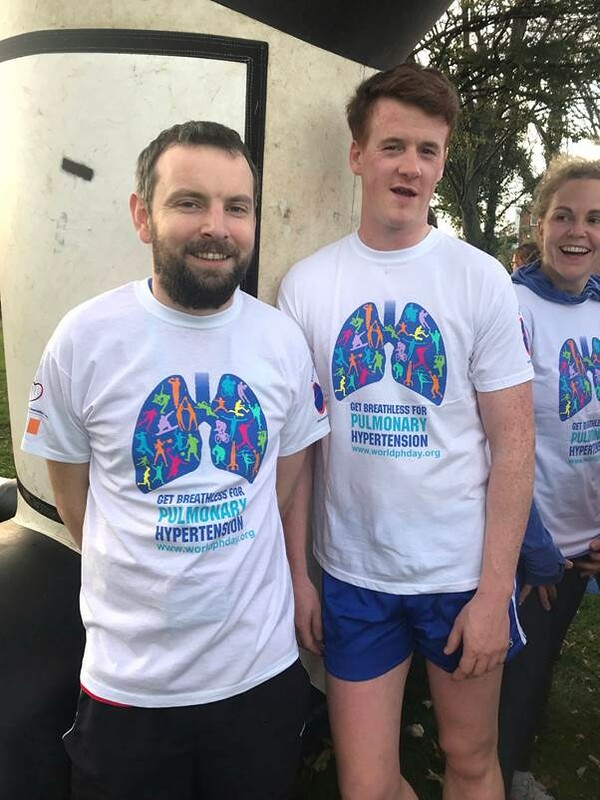 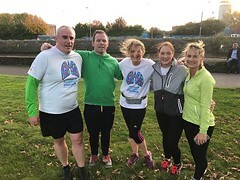 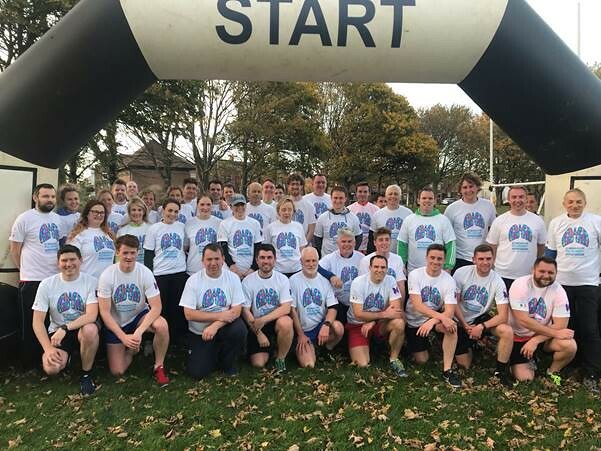 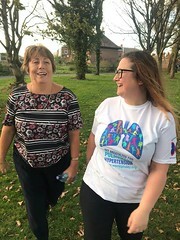 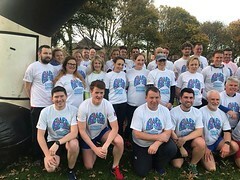 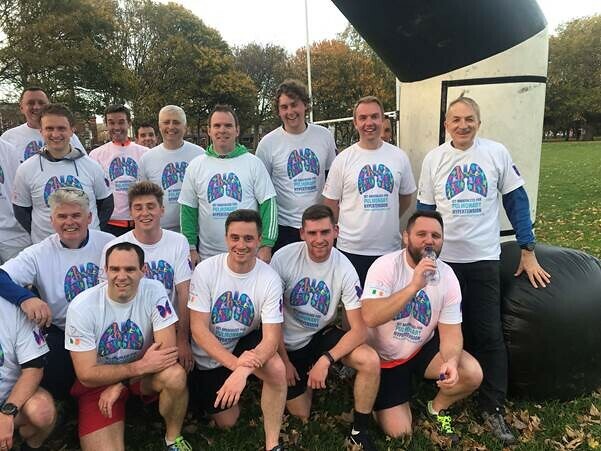 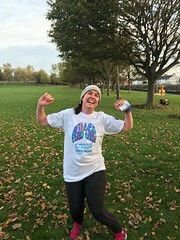 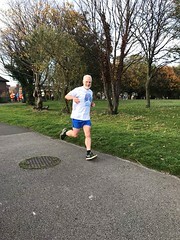 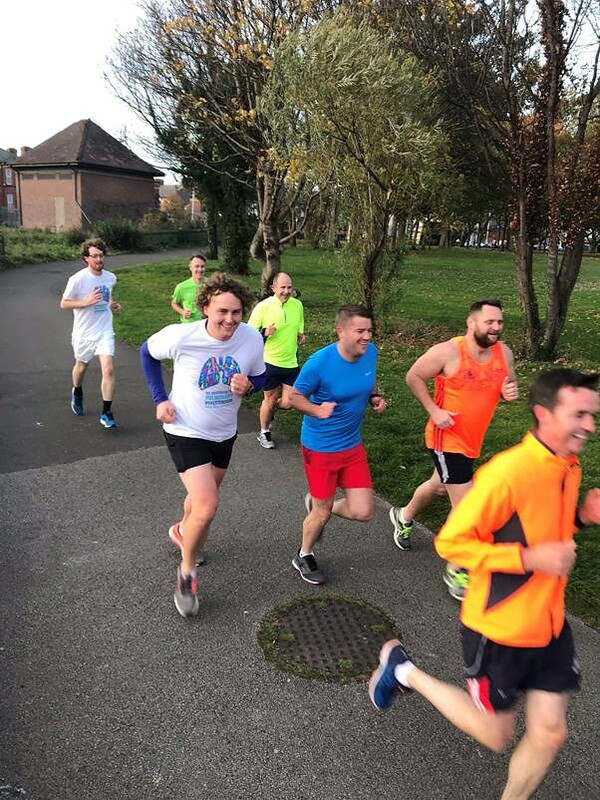 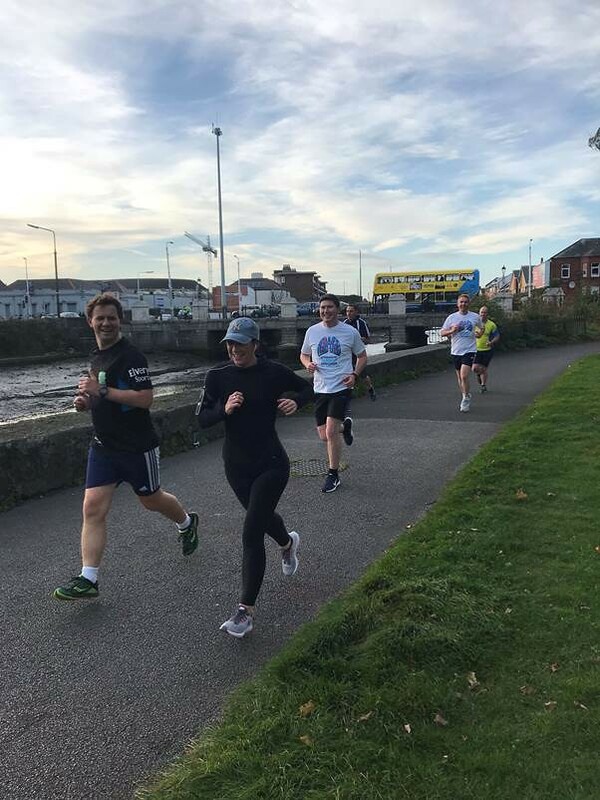 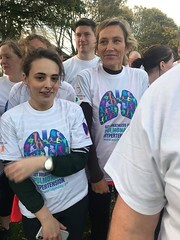 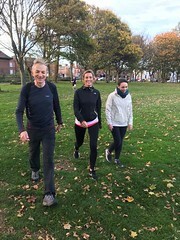 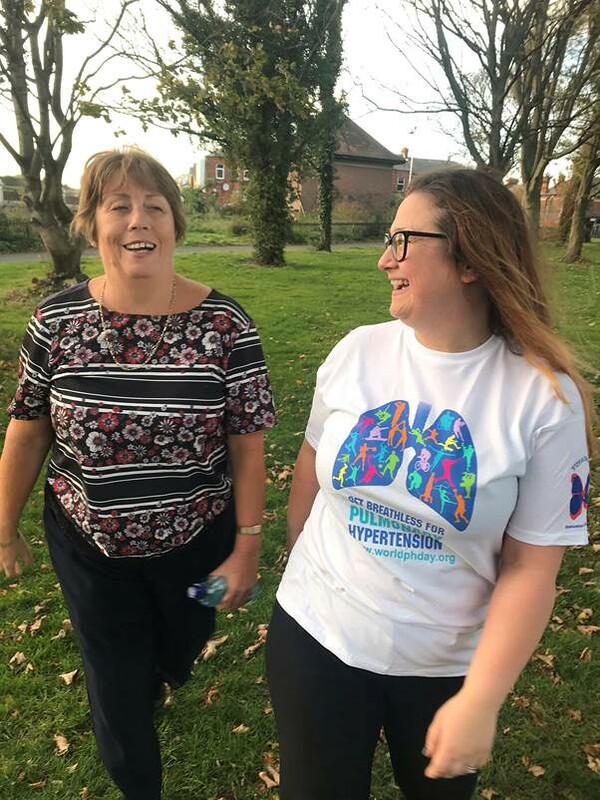 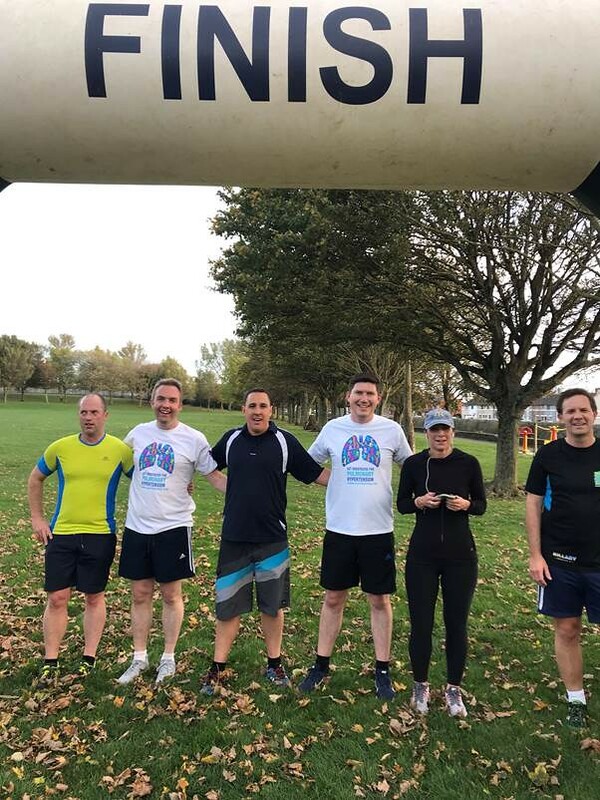 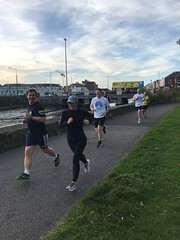 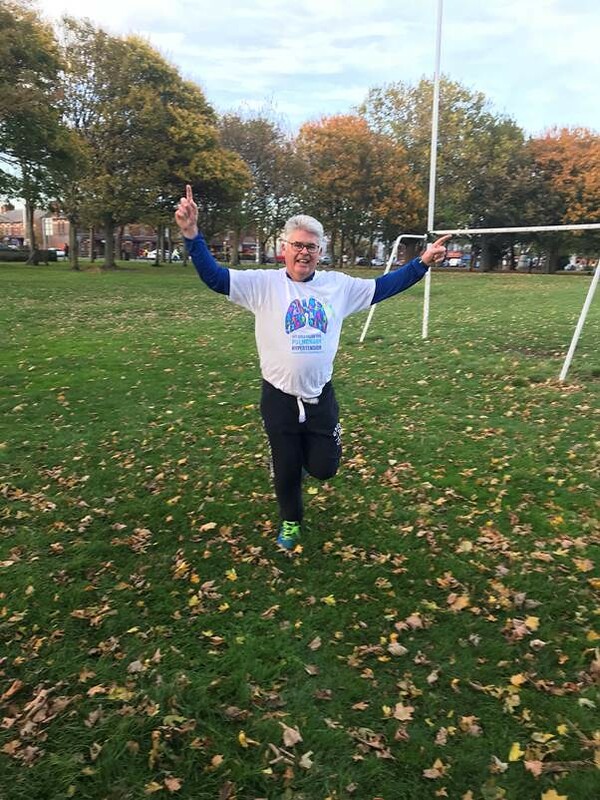 We’d like to offer a massive thank you to the staff of Irish Water who took the opportunity of a 5K run in Fairview Park to support PH Awareness in a particularly timely fashion given it was PH Awareness Week (22nd to 28th October). You can see from the attached photos they addressed the run in good spirits and with dedication to our cause and we are very grateful that they managed to raise €750 in support of PHA Ireland. 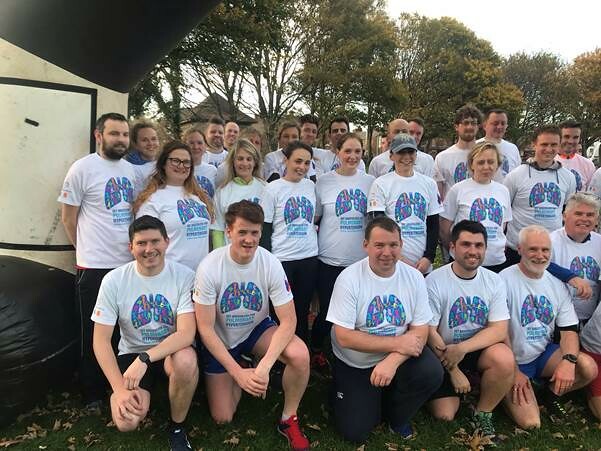 Thank you to all who participated in “getting Breathless for PH”.